Home Uncategorized Austlen™ Baby Co, Moms Helping Moms…and Dads Raffle for Hurricane Harvey and Irma! Austlen™ Baby Co, Moms Helping Moms…and Dads Raffle for Hurricane Harvey and Irma! Raffle to help parents and children affected by Hurricane Harvey and Irma. 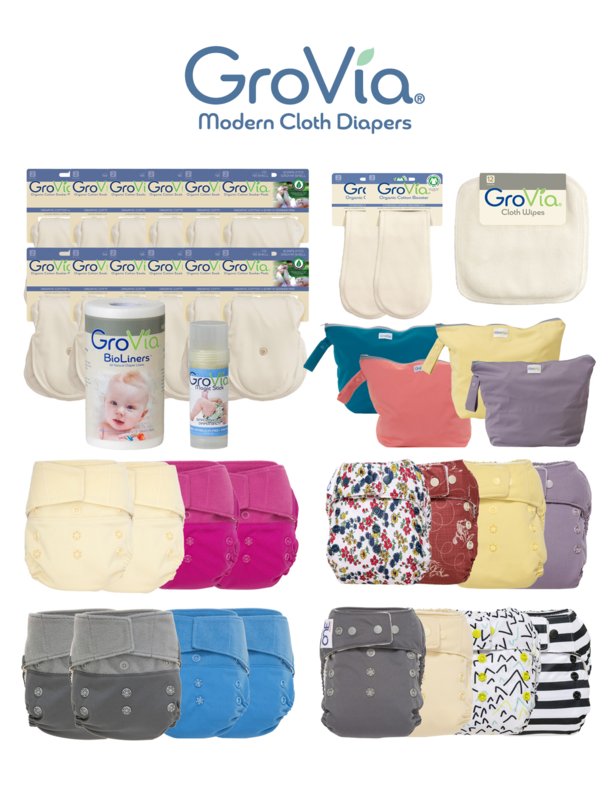 Win $2,000 in amazing prizes, including a luxury Entourage® stroller from Austlen™, GroVia® cloth diapers, handmade baby/kids clothing by mi cielo®, Kendra Scott® Jewelry, Skip Hop® diaper bag and changing station, skincare by Derma E®, an organic all-in-one sleeper by Enchanted Slumber®, NurturMe® organic baby and toddler foods, hair bows by Notes & Knots®, store credit at A Little Bundle®, parenting book by Allyson Downey of WeeSpring®, and the hottest new kids’ graphic novel, The Not-So Secret Society, by Arlene & Matthew Daley! Purchase your $5 raffle ticket, here! As moms, we know we can’t do it all on our own (no matter how much we try!). It takes a lot of help to succeed. And, we love how quick moms are to help other moms (and dads!) in need. That’s why we weren’t surprised that when we sent an email out on a Friday evening to a group of mom-led businesses to see if they wanted to help the families affected by the recent hurricanes, we received immediate responses of support. Hurricanes Harvey and Irma have left so many families without their homes and all their belongings. 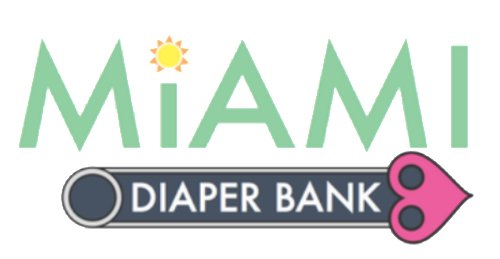 Families of young children are living in shelters without enough diapers to get them through the week. And as parents, we know the painful effects on tiny bums of having to wait too long to change a diaper (ouch!). 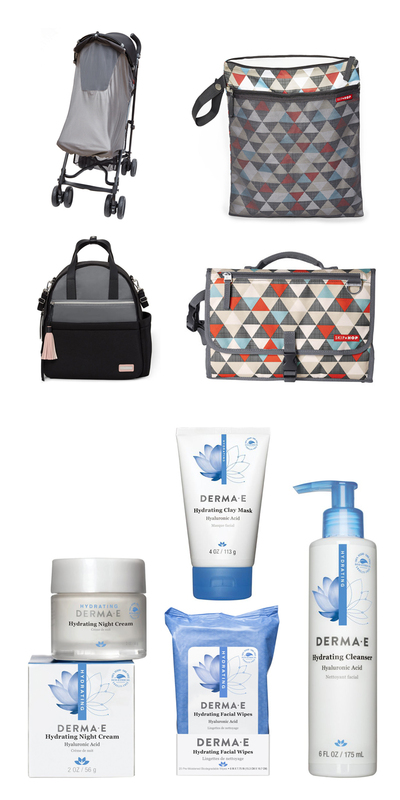 By purchasing a raffle ticket to win these amazing prizes, you are helping these victims directly: 100% of proceeds will go directly to the Texas Diaper Bank and the Miami Diaper Bank. All prizes have been donated. To purchase your $5 raffle ticket, click here, which will give you one entry into the raffle. The more tickets you purchase, the more entries you have for this amazing prize bundle, and the more money for diapers we donate! Tickets can be purchased through Sept. 20, and the winner will be announced on social media Sept. 21. And while you’re at it, click on the images of each of our sponsors below and show some love to these amazing women and their businesses. They have each been so generous in their donations and we love them for it! 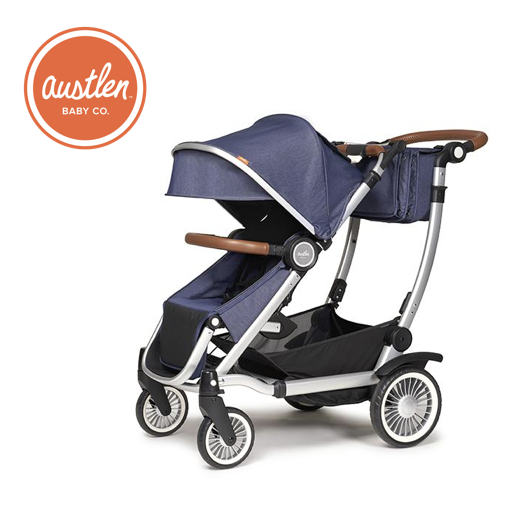 Entourage stroller by Austlen Baby Co.
With over 30 handy configurations and the ability to carry 150 lbs. of kids + cargo, the Entourage stroller by Austlen Baby Co. has the most carrying capacity and versatility of any stroller on the market. 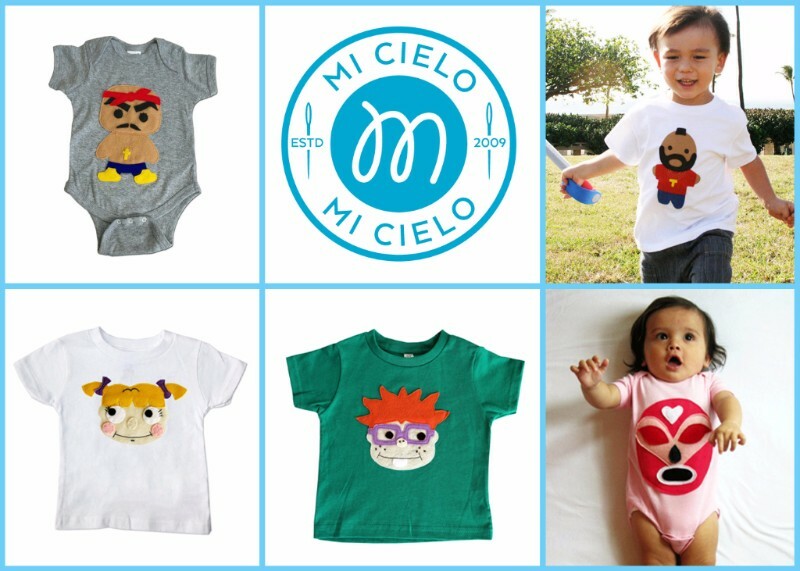 Prize package includes a collection of infant bodysuits and kids’ tees. 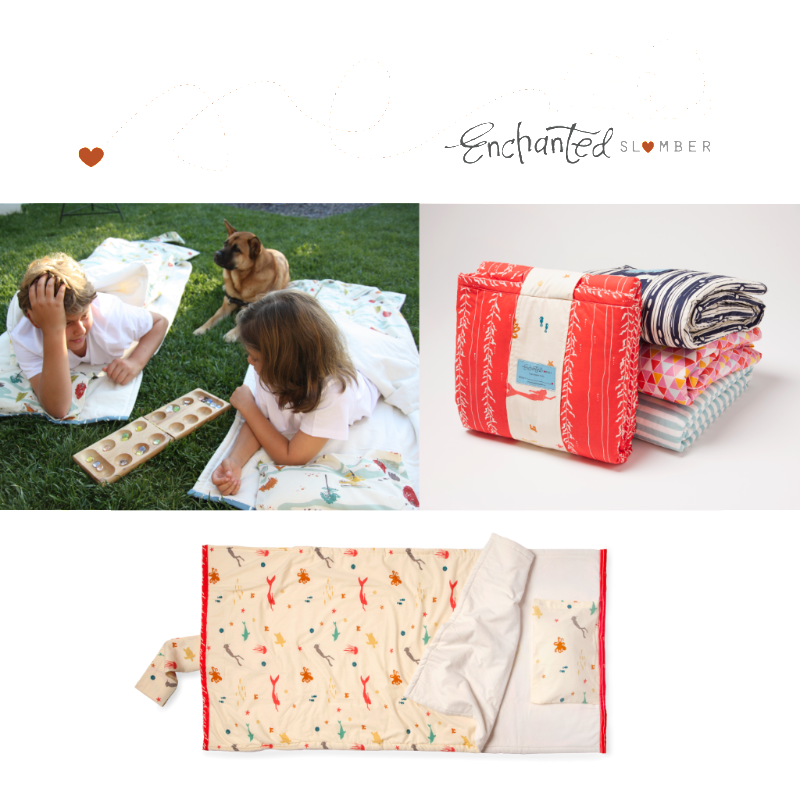 Retail Value: $175.Enchanted Slumber’s organic All-In-One Sleeper is a dream-come-true for children and parents. The unique design bundles a warm, whimsically patterned quilted pad, blanket covering and lavender-scented buckwheat pillow for roll-and-go carrying to school or on trips. Handcrafted with love in the USA. Retail Value: $175NurturMe’s organic tummy friendly baby and toddler foods are free from common allergens that can upset sensitive bellies and promote good digestive health. No gluten, dairy, soy, egg or guilt; and our ancient grain based cereals and snacks deliver a daily dose of probiotics. 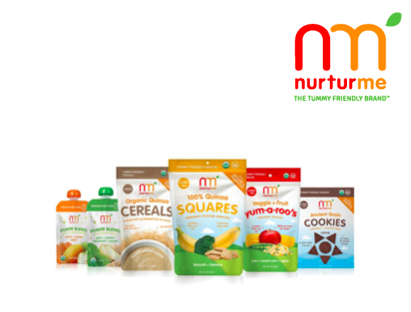 Package includes: Infant Quinoa Cereals, 100% Quinoa Squares, Power Blends Fruit + Veggie Blends and Ancient Grain Purees, Yum-a-roo’s freeze dried fruit and veggie snacks and Ancient Grain Cookies. Retail Value: up to $30 value. These two sisters are mommas by day and bow makers by night. Their creations are one of a kind, all handcrafted. 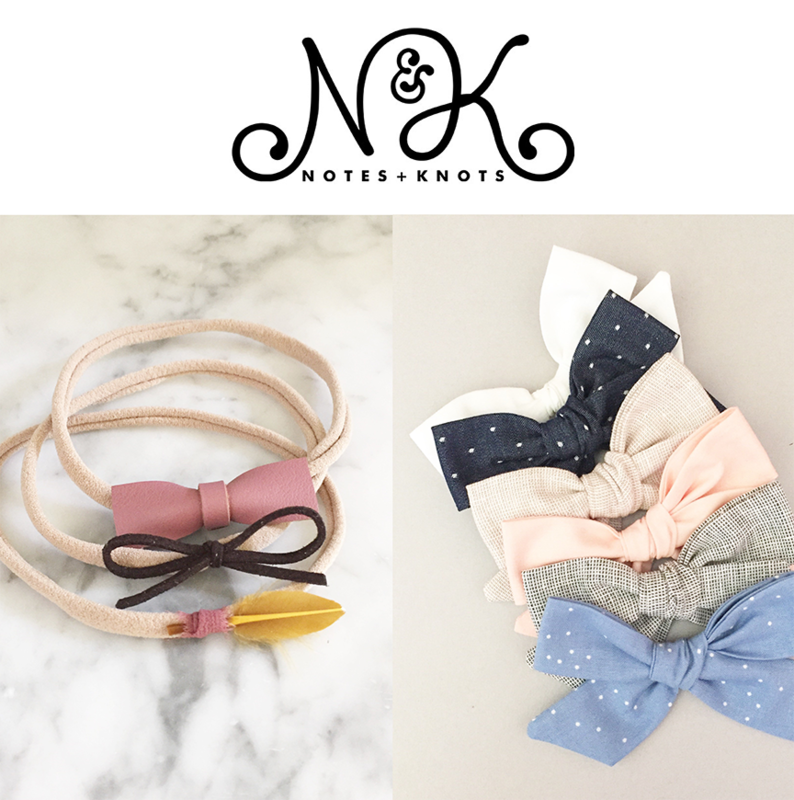 You will find bows and accessories for newborns to adults in a variety of textures and materials. After all, a girl really can’t have too many bows. Winner’s choice of bow set ties or bands. Retail Value: $30 store creditBuild your own little bundle or one for your friend! 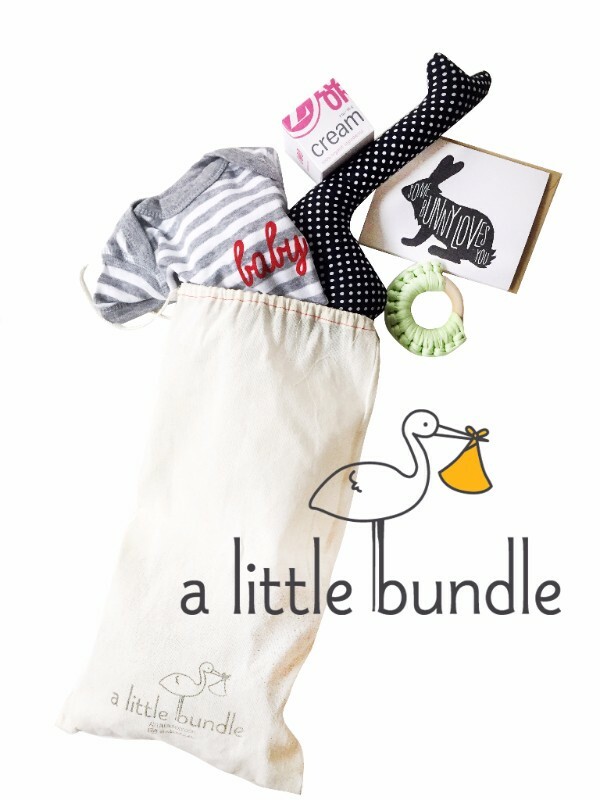 A Little Bundle only curates the best of the best brands and products so that you don’t have to search high and low for good, quality, and functional products for motherhood and childhood. Retail Value: $16.Here’s the Plan BOOK offers an inventive and inspiring roadmap for working mothers steering their careers through the parenting years. 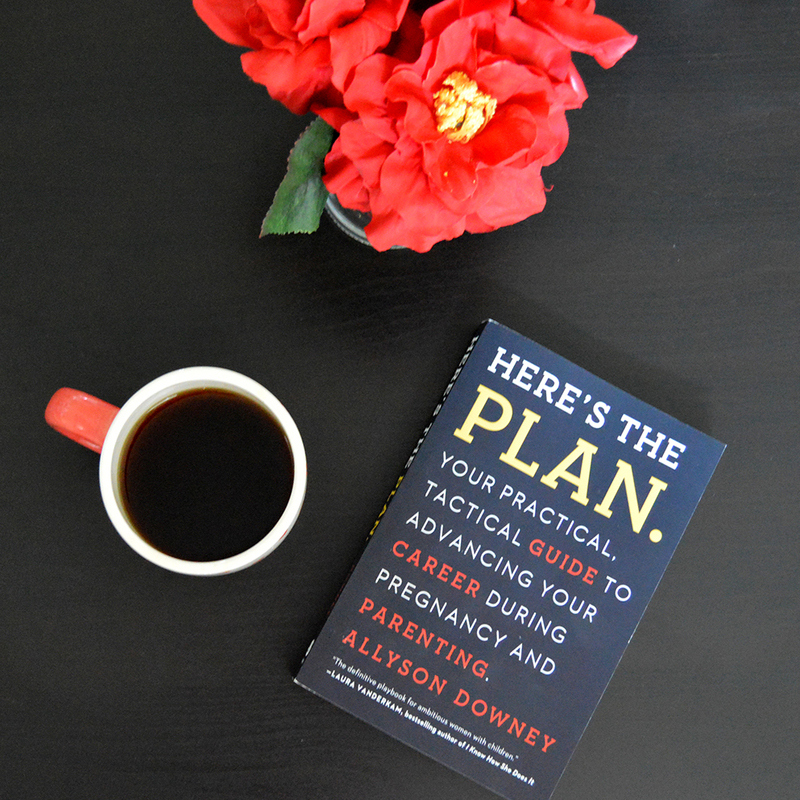 Author Allyson Downey—founder of weeSpring, the “Yelp for baby products,” and mother of two young children—advises readers on all practical aspects of ladder-climbing while parenting, such as negotiating leave, flex time, and promotions. In the style of #GIRLBOSS or Nice Girls Don’t Get the Corner Office, Here’s the Plan is the definitive guide for ambitious mothers, written by one working mother to another. 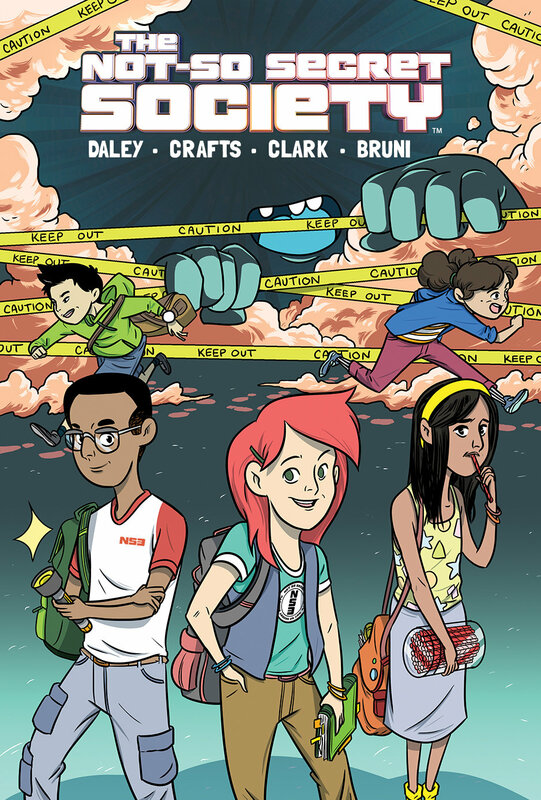 Retail Value: $9.99Five young friends invent a candy-making machine for their school’s annual science fair, but when their candy creation comes to life and escapes, they’ll have to work together to find a solution before it destroys the entire city! Madison, Ava, Emma, Aidan, and Dylan have pretty normal lives for a group of twelve-year olds: they go to school, participate in extracurricular activities, and oh, yeah, they also have AWESOME SCIENCE ADVENTURES. Together they form The Not-So Secret Society. Let’s see how much money we can raise for these families! Thank you so much for your generous support. Contact us with any questions at support@austlen.com / 844-AUSTLEN. A lifestyle publication dedicated to celebrating the journey of motherhood. By moms and for moms, we believe in inspiring women to embrace the beauty of pregnancy, birth without fear, and to parent with purpose. New Collaboration Target and Chip & Joanna Gaines Has us Swooning!